It takes good roads and transportation for travelers to visit your destinations and it takes community resources and partnerships to build a strong tourism program. Here are two funding sources that can help you build your tribal economies. Also included are two funding sources for running and biking recreation programs. PS: Not a member? Click here to find out how you can join. 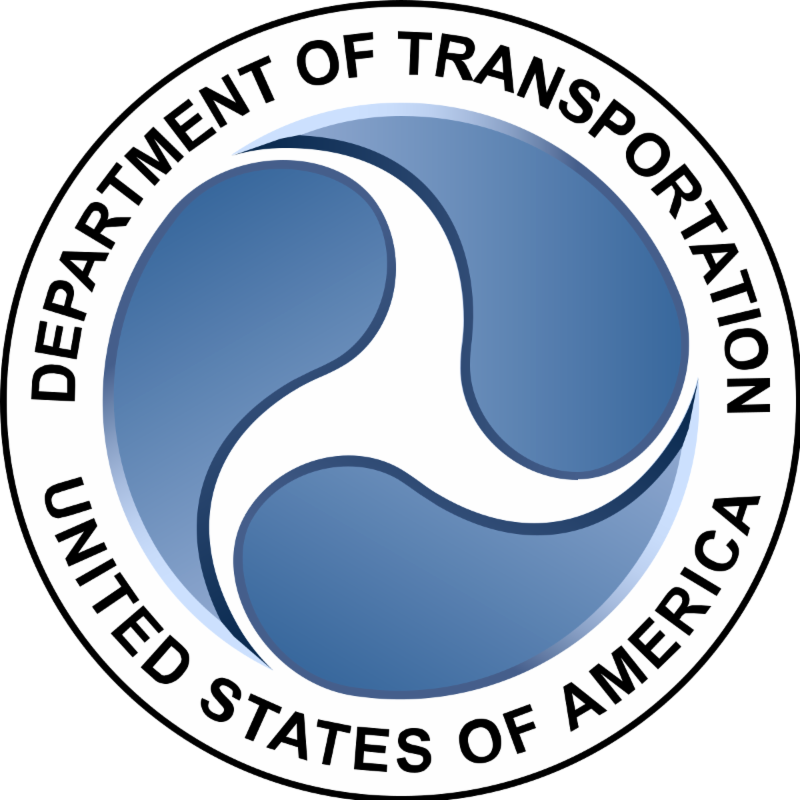 The U.S. Department of Transportation (DOT) published its Notice of Funding Opportunity (NOFO) to apply for $1.5 billion in discretionary grant funding through the Better Utilizing Investments to Leverage Development (BUILD) Transportation Discretionary Grants program. To provide technical assistance to a broad array of stakeholders, DOT is hosting a series of webinars during the FY 2018 BUILD grant application process. Details and registration information regarding these webinars will be made available at https://www.transportation.gov/BUILDgrants/outreach. The deadline to submit an application for the FY 2018 BUILD Transportation Discretionary Grants program is July 19, 2018. For more information, please visit https://www.transportation.gov/BUILDgrants. In order to retain and increase global competitiveness and to realize job growth, regions must build public and private capacity for entrepreneurship and innovation to invent, improve, and bring to market new products and services. Funding is available for capacity-building programs that provide proof-of-concept and commercialization assistance to innovators and entrepreneurs and for operational support for organizations that provide essential early-stage funding to startups. Applicants must have multi-stakeholder partnerships and collaborations that draw upon the resources of community and regional public, corporate, university, nonprofit, and philanthropic organizations foster dynamic, resilient regional economies, job growth, and globally competitive communities. (D) leverage the region’s unique competitive strengths to stimulate innovation and create jobs. Proof-of-concept and commercialization programs can be physical or virtual, existing or new. Applicants must provide a matching share from non-Federal sources of at least 50 percent of the total project cost; i.e., applicants must match each Federal dollar requested with at least one dollar of local match. EDA will conduct an informational webinar for this NOFO on Thursday, June 14, 2018, from 3:00-4:00 pm EDT. To register, click here. Link to a recording at http://www.eda.gov/oie/ris/. To learn more and read more about how EDA supports innovation and entrepreneurship, please visit: www.eda.gov/success-stories/innovation-entrepreneurship. 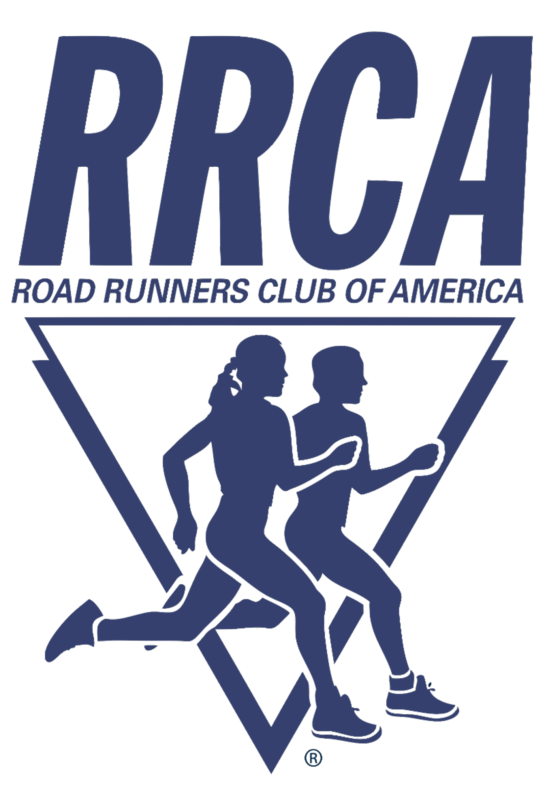 Through the fund, grants of up to $1,000 will be awarded to running clubs and other nonprofits organizations in support of structured youth running programs that utilize RRCA youth running materials. Program goals must include motivating kids to run regularly (at least once a week for multiple weeks), as opposed to participating in a single event, and the program may culminate in participation at a kids’ race. Funds may be used to purchase marketing materials; host a program website; offset fees for permits or usage fees for a local park or running track; purchase hydration supplies; purchase participation awards (ribbons, shirts, patches, etc); and/or purchase mileage logs or other written materials for the program. Contact 703-525-3890 or office@rrca.org, visit the RRCA website, click here. The PeopleForBikes Community Grant Program supports bicycle infrastructure projects and targeted advocacy initiatives that make it easier and safer for people of all ages and abilities to ride. 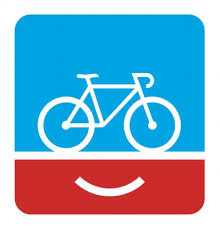 The program accepts applications from non-profit organizations with a focus on bicycling, active transportation, or community development, from city or county agencies or departments, and from state or federal agencies working locally. Requests must support a specific project or program; we do not grant funds for general operating costs. Grants of up to $10,000 will be awarded to support bicycle infrastructure projects such as bike paths, lanes, trails, and bridges; mountain bike facilities; bike parks and pump tracks; BMX facilities; and end-of-trip facilities such as bike racks, bike parking, and bike storage. Grant requests in which PeopleForBikes funding would amount to 50 percent or more of the project budget will not be considered. First Nations established the Native Arts Initiative (NAI) (formerly called the Native Arts Capacity Building Initiative) in 2014 with the goal of stimulating long-term perpetuation, proliferation and revitalization of artistic and cultural assets in Native communities. The NAI is working to achieve this by strengthening the enabling environments in which Native-controlled nonprofit organizations and tribal programs operate to support emerging and established Native artists and sustain traditional Native arts in their communities. Under the NAI, First Nations provides selected grantees with organizational and programmatic resources, including direct grants and technical assistance and training. Since 2014, First Nations has awarded more than $1 million in grant funds to a variety of eligible Native-controlled nonprofit organizations and tribal government programs under the NAI. Southwest (New Mexico, Arizona and Southern California). For a list of eligible tribal communities in Southern California, please click here. During this funding cycle, First Nations will distribute approximately 15 Supporting Native Arts Grants of up to $32,000 each. Selected Native-controlled nonprofit organizations and tribal government programs must have existing program initiatives in place supporting Native artists and the field of traditional Native arts, as well as a demonstrated commitment to increasing the intergenerational transfer of knowledge of traditional Native artistic practices and perpetuation and proliferation of traditional Native arts. To learn more about First Nations’ Native Arts Initiative, please visit the First Nations’ website here. When farmers and entrepreneurs take raw agricultural products, like vegetables or grains, and turn them into something “value-added”, like salsa or bread, they have an opportunity to improve their own incomes they become eligible for the USDA’s Value Added Producer Grant (VAPG) program. This program helps agricultural producers enter into value-added activities related to the processing and/or marketing of new products. The goals of this program are to generate new products, create and expand marketing opportunities, and increase producer income. Applicants may receive priority if they are a beginning farmer or rancher, a socially-disadvantaged farmer or rancher, a small or medium-sized farm or ranch structured as a family farm, a farmer or rancher cooperative, or are proposing a mid-tier value chain. Notices for applications are published in the Federal Register and posted on Grants.gov.